Every good mechanic will have a high-quality impact wrench in their tool chest, which can be used for any high-torque task. If you are looking to replace your current one or buy one for the first time, you can’t go wrong with Milwaukee impact wrenches. Milwaukee 18v impact wrenches are, like all Milwaukee tools, incredibly reliable and durable, so they won’t let you down. The Milwaukee cordless impact wrench can be easy to use in awkward spaces. 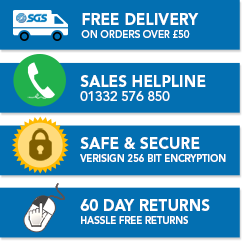 At SGS Engineering, we have a range of Milwaukee impact wrenches to choose from. 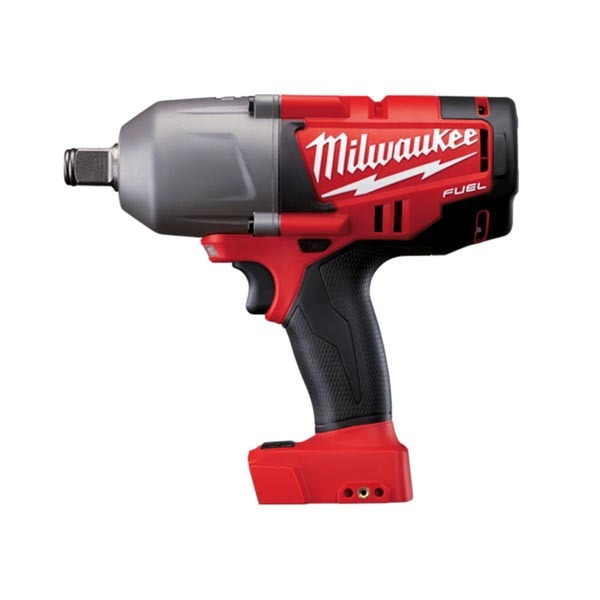 This includes the Milwaukee 3/4” impact wrench, the Milwaukee 1/2” impact wrench and the Milwaukee 3/8” impact wrench. The Milwaukee M18 wrenches can be purchased from us either as a single unit or as a bundle package, complete with battery, a case and a Milwaukee charger. No matter which Milwaukee M18 fuel impact wrench you select, you’re sure to be impressed with the performance and durability of the tool. Buying from us is quick and easy, so browse our available range now to find the right choice for your tool chest. If you need any help deciding which Milwaukee cordless impact wrench is right for you, don’t hesitate to get in touch with our team, who will be more than happy to help.